I first learned these rules as a result of my impossibly good luck in meeting Julie in college, falling madly, irredeemably, unflinchingly in love, and – one decade, five academic degrees, four career changes, and three spouses later (think “When Harry Met Sally” meets “Waiting For Godot”) – getting together for 20 outrageously happy years together before her death.in 1999. 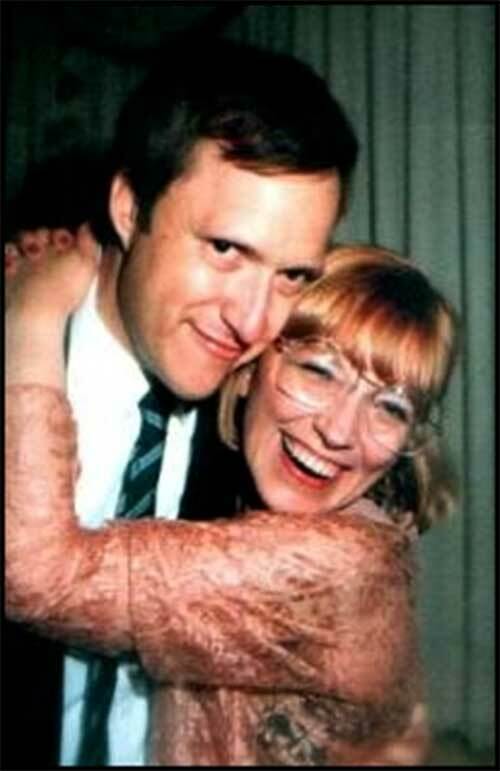 A few years after Julie died, I chanced to be in the vicinity when Val decided she was ready for a boyfriend. After passing my initial audition with her, I realized I had once again, by sheer good fortune, found a woman who met my primary criterion: she was too good for the likes of me, but she didn’t know it. Consequently, I (this is where the desperation comes in) set about executing the strategy, originally developed over the years with Julie, of keeping Lawanda distracted with fancy footwork, champagne, and enthusiastic attentiveness so she didn’t figure out she could, indeed, do a lot better than me. And again these tactics were successful; Val and I were in the process of living happily ever after when she died June 2, 2008. I have distilled and condensed the lessons I learned from being with these two – and I employ the next term without hyperbole – phenomenal women into two rules. The astute reader, however, may recall that there are Two Rules, both of which are essential to the creation and maintenance of the afore mentioned Outrageously Wonderful Relationship With A Woman. After all, while Rule #2 is absolutely necessary, it’s not Rule #1, now is it? And that is the reason it’s necessary, if one is to have a great relationship with a woman, to read AllanShowalter.com as well as listen to Leonard Cohen And Chris Rock – because only AllanShowalter.com provides Rule #1 as well as Rule #2.